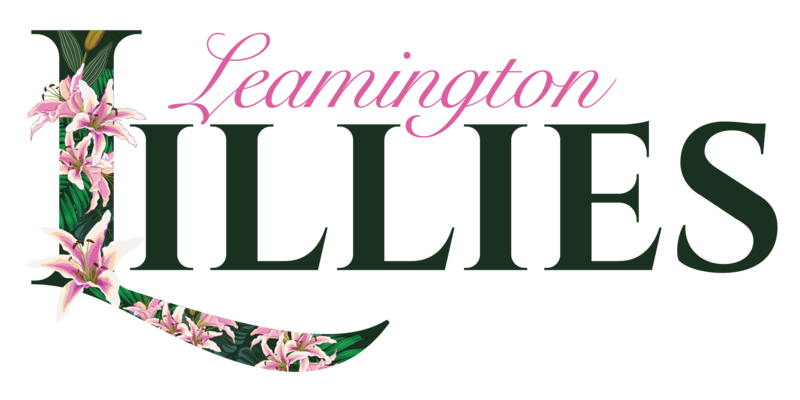 Welcome to the Leamington Lillies WI, based in Leamington Spa, Warwickshire. 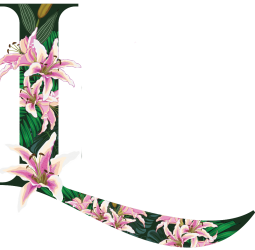 Leamington Lillies WI are one of the ‘next generation’ Women’s Institute groups, offering activities that are more relevant to the lives of modern women. We don’t sing ‘Jerusalem’ but we do like jam, preferably in a cake! At our monthly, evening meetings we have taster sessions of crafts and activities, and talks from guest speakers. The programme for 2019, which is subject to change, can be found on our Meetings Calendar. We also have a public Facebook page and a closed Facebook page which is for members only. Our meetings take place on the 2nd Thursday of the month at the Lower Hall, St Mary’s Church, St Mary’s Road, Leamington Spa, CV31 1JW and start at 7.30pm (please arrive by 7:15pm). Guests are always welcome at our monthly meetings but we would appreciate a donation.